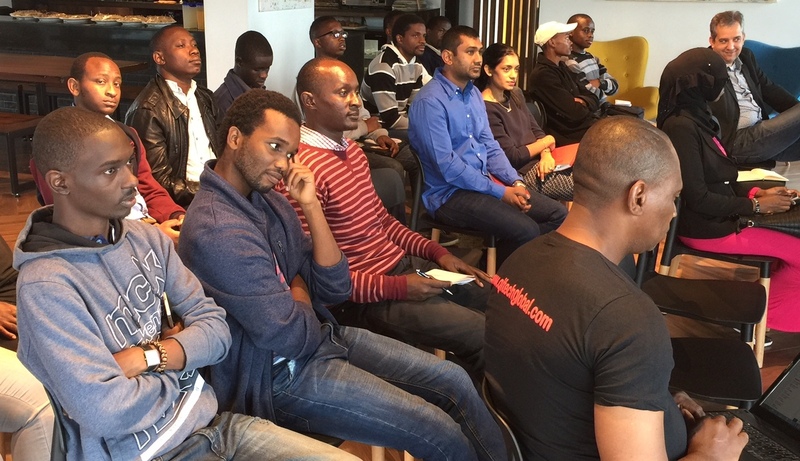 Speakers at a recently held African Developers /Startups Round-table in Nairobi. Kenya have tasked African governments, policy makers, private sector (inter)national organisations including funding agencies and other stakeholders on the continent to focus on the required support frameworks in order to make African startups globally competitive . 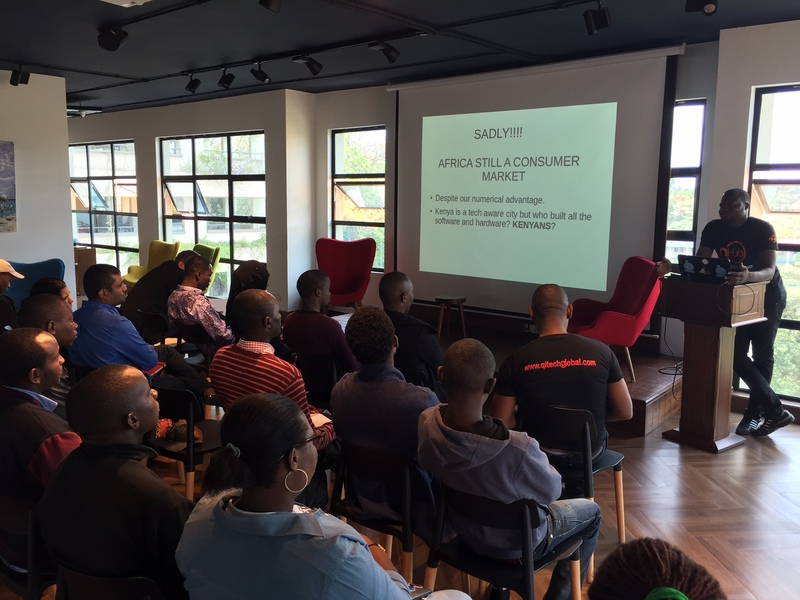 Right regulations, support infrastructures, seed-funding, entrepreneurship and technical training as well as global exposures remain fundamental to building a progressive African startup ecosystem, said the speakers at the one day event. The round-table consisting majorly of enterprises in Nigeria and Kenya focused on building synergies among African innovation hubs and disseminating strategic financing and technical information as well as vital shared experiences across the African startup ecosystem, particularly Nigeria, Ivory Coast, Kenya, South Africa and Ghana. Travis Heneveld, Director, United Nations and International Accounts, Motorola, said startups need to know where to go to seek for funding and technical support. Because they are often limited in this knowledge, their ability to get crucial fund for growth is narrowed thus way behind their peers elsewhere on the globe. The Global Startup Ecosystem Report 2017 by the Global Entrepreneurship Network (GEN) says while average early-stage funding for startups in Africa peaks at $77,800, the global average is $252,000 for startups in Asia or Europe. To best position African startups to leverage on global opportunities for both funding and growth, Heneveld said it was important to identify the critical stakeholders and how they fit into building opportunities for startups. According to him, the stakeholders include the academia, international agencies (development partners), government, innovation hubs, NGOs and private companies (local and transnational). It would appear “the academia and governments” in several African countries are lagging in committing to support and grow the startup ecosystem, Heneveld appeared to argue. “But the onus is on startups to know where to seek for support,” he said. “Mettā is a global entrepreneurs club and has focused on providing the meeting point for startups across the continent, to network with their peers outside the continent, get exposures, training and market by leveraging on the global strength of Mettā an entrepreneurs’ club that connects people, ideas, and resources said Head of Membership & Community at Mettā, Kenya, Ms Safina Hofmann. “Startups go through extremely tedious growth curve particularly when they exist in countries with poor infrastructures or are far away from centres that serve as commercial or administrative nerve centre,” said Daser David, co-founder of nHub in Jos, central Nigeria. While speaking on the experience of managing a hub outside of Lagos, David said the challenges are enormously against the entrepreneur who has little or no support from the government. 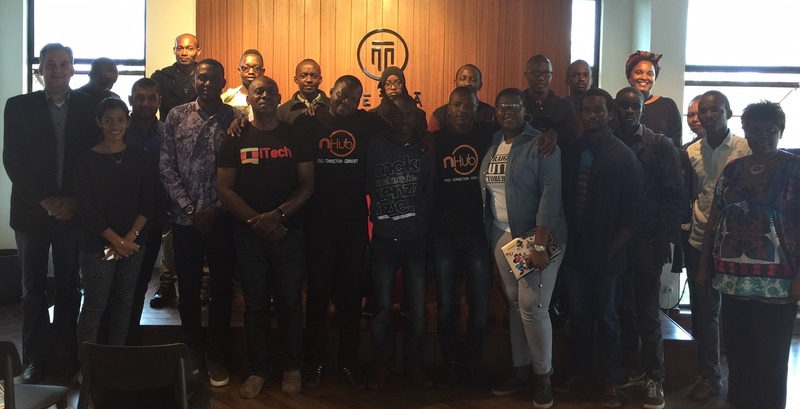 nHub which provides complete incubation facility, startup acceleration programs, mentorship, and a training academy in Jos has been in the front of pushing the startup agenda in north of Nigeria. “Our experience has shown that private efforts can drive the ecosystem but government support remains a critical element for growth,” said David. “However, as government shows interest in the startup ecosystem in Nigeria and across Africa; startups and developers need to build more synergies; common fronts to harness these new public sector/policy makers interests to set the agenda on how government should think, fund, and support the ecosystem. 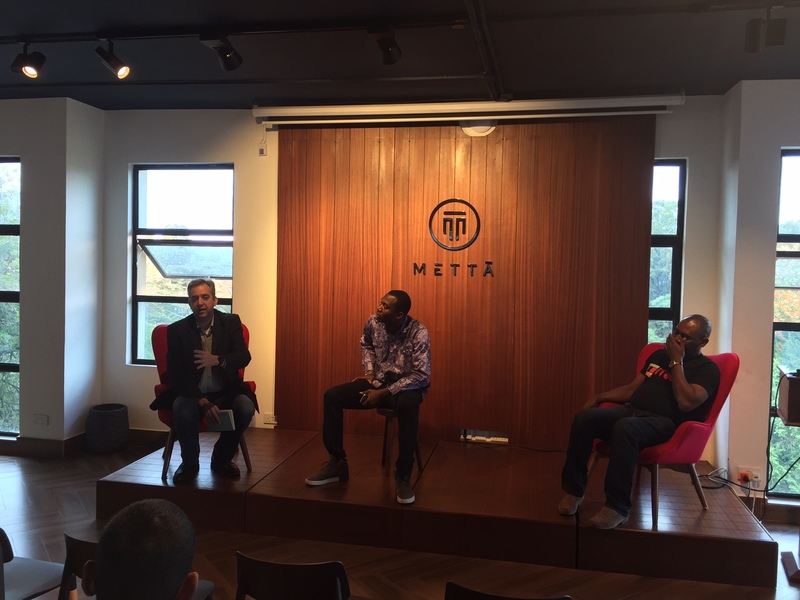 Startups and entrepreneurs club like Mettā could help to build that synergy across borders,” added Oruame. Organized by Nairobi’s Mettā, a global entrepreneurs’ club, with Nigerian-based nHub, and Qitech Technologies Limited, the developers, and startups round-table is designed to help to thicken the value of Africa’s growing startup ecosystem and increasing number of tech entrepreneurs even as global attention continuously focuses on the continent’s budding technopreneurs. The round-table is designed as a series of annual technical and investment dialogues pooling together startups, developers, angel investors, policymakers, and other industry experts from across Africa and the rest of the global community.